My Bum Ovaries: She's Here! What a beauty! I can't stop looking at those perfect, pretty lips! 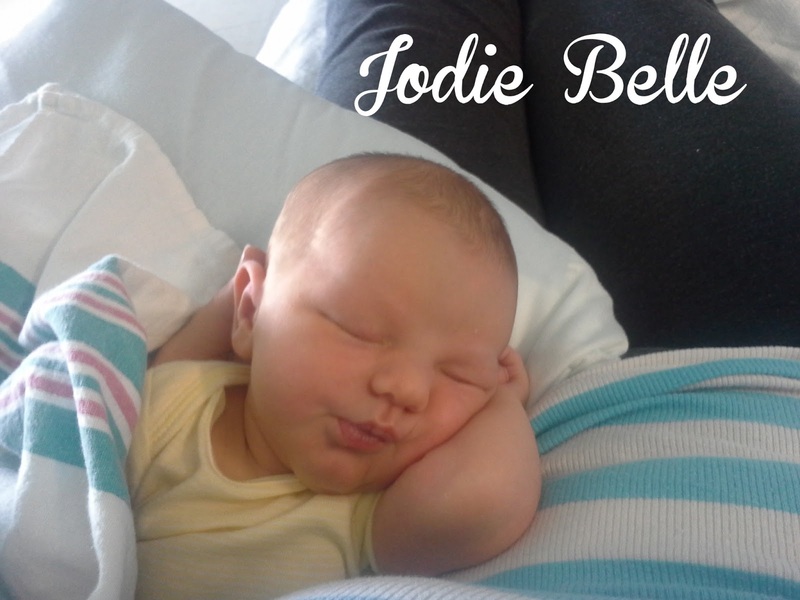 Welcome to the world, sweet Jodie Belle! Yay! Congratulations! She is absolutely beautiful! Enjoy every second! Oh, she's just perfect! Huge congratulations to you! Congratulations! She is beautiful! Hope you are doing well! Omg! Look at that beautiful baby girl. Congrats and I am so ecstatic for you! Holy Lord she is gorgeous.... Congratulations!! She is so chubby and adorable!! Huge congratulations lovely! Look at that pout! So gorgeous already : ) Congrats, Momma! now im crying coz my wife is fertile due to this ovarian cyst rupture what remedy u suggest?